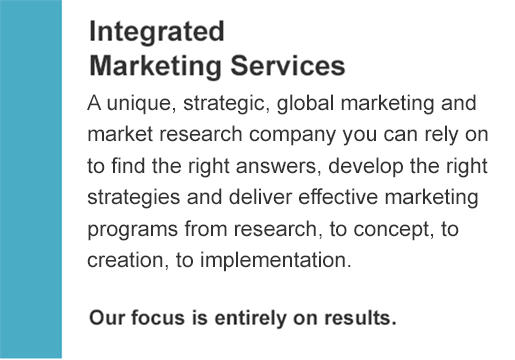 IMS - Integrated Marketing Services :: Our name says it all. A New Approach to Retaining Newspaper Readers and Building Website Use. 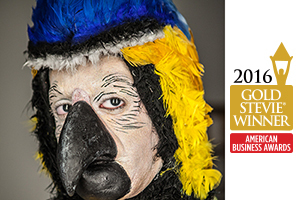 Overcoming Challenges to International Marketing. Now a must: Social Media Marketing.